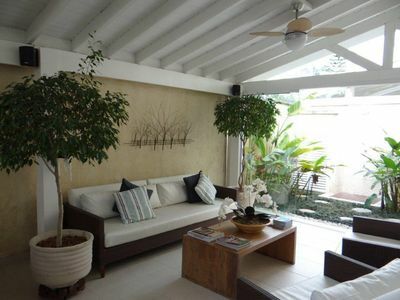 Large, airy and equipped for you and your family to spend pleasant days. 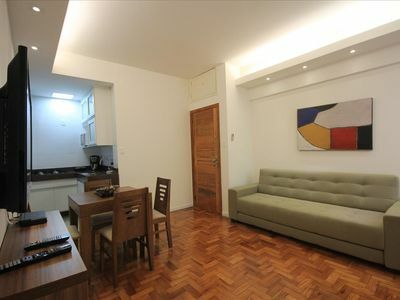 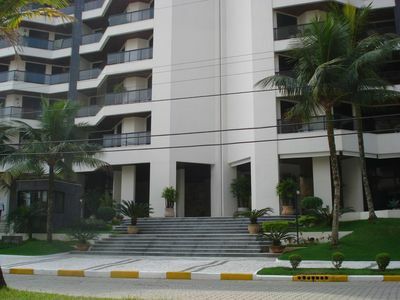 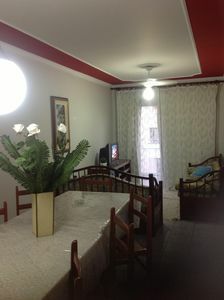 Family apartment in aviation neighborhood, Praia Grande-SP. 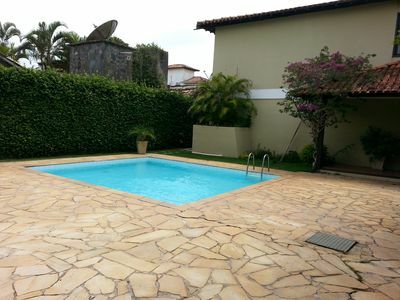 Large, new and well maintained space with 90 m². 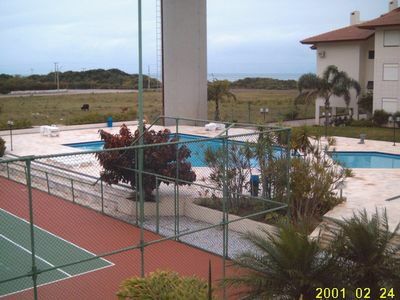 Our ap is 50 meters from the beach, and has a sea view. 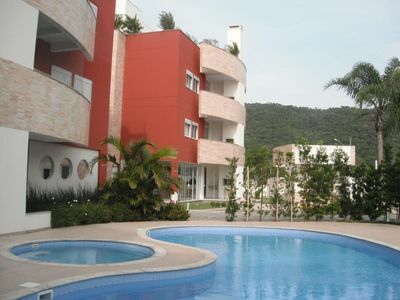 Near bike paths, bakeries, supermarkets, restaurants and pharmacies. 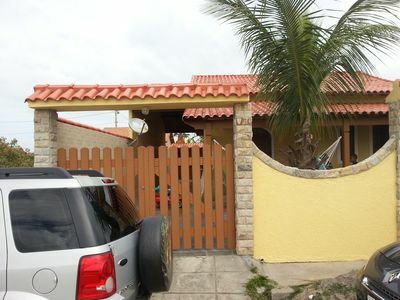 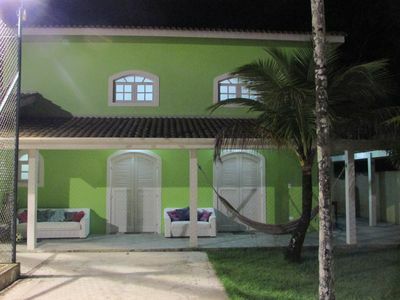 You will love the space, for the proximity of the beach and for the comfort offered. 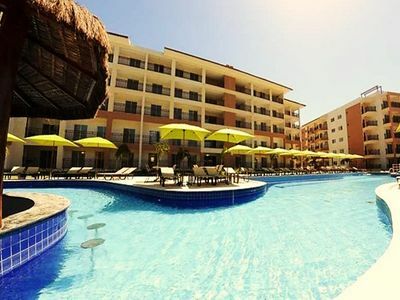 We hope that your stay will be as fruitful as it is for our family. 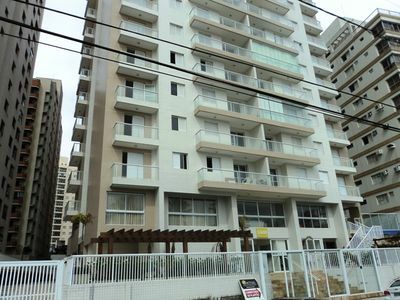 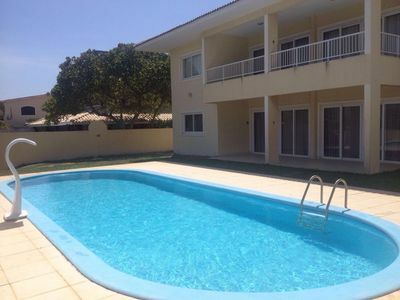 Great apartment up to 12x without interest !!!!!!!!!!!!!!! 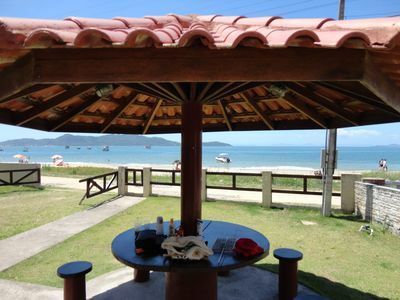 Comfort and Tranquility, air, wifi, NETFLIX, 2 gars, 350m beach of the English! 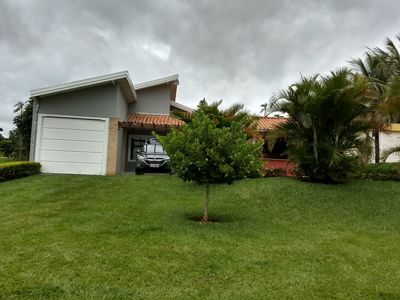 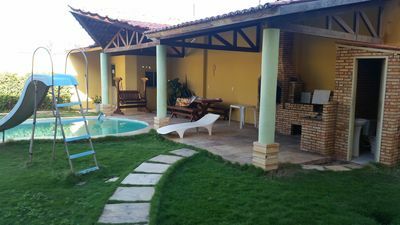 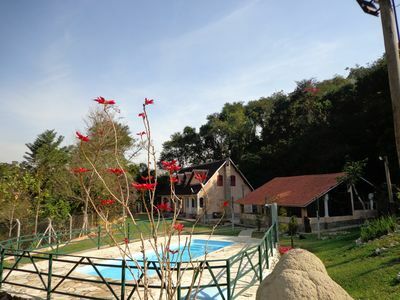 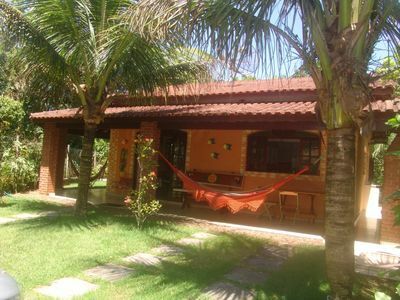 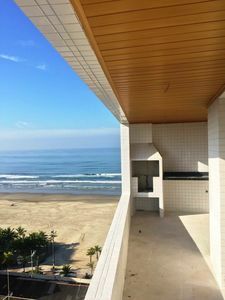 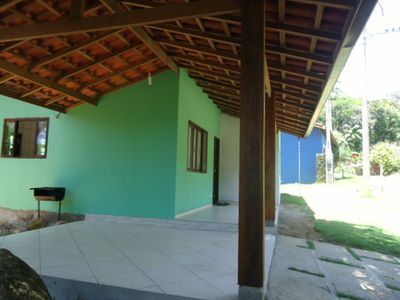 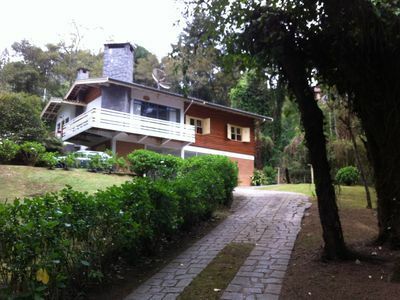 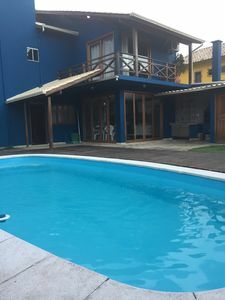 Florianópolis House for sale the hilltop beaches of Campeche and the south of the island.